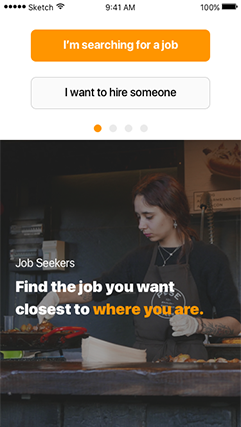 OPPOS – Find a job closest to where you are and hire local candidates fast! 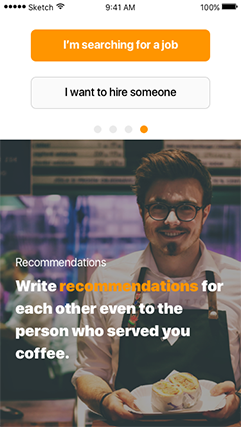 The recruitment app that is easy to use, new smart technology now allows better evaluation of employees and allows fast interaction. Right place. right time. right job. 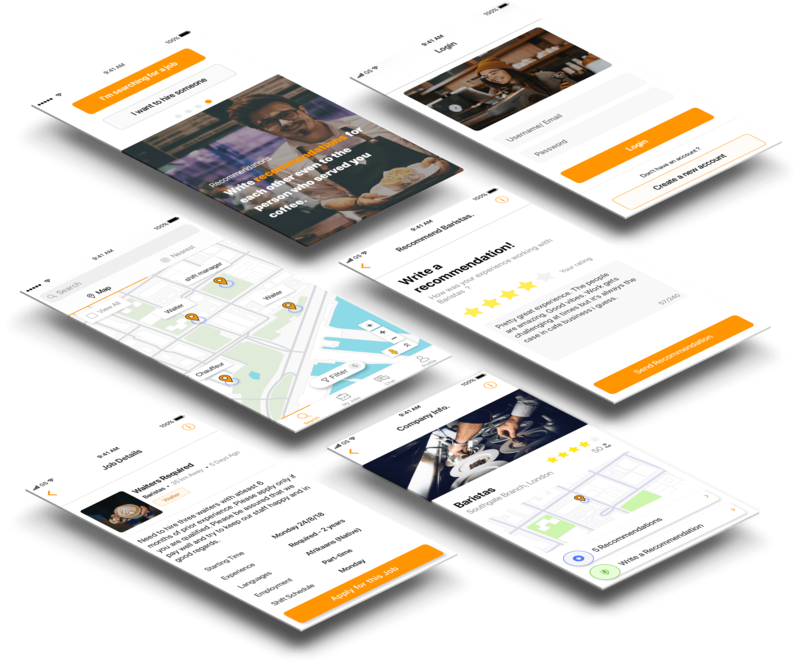 The OPPOS built-in smart technology takes away all the hard work and gives you a simple, intuitive and easy to use recruitment app! Tired of boring CV's? well, our built-in intelligent system give the employer only the most relevant information (stuff they skim through the CV to find out). Add only the details best suited to the job roles you are looking for. Smart review system you can trust built from the latest technology available. All reviews are internally verified using email, location and algorithm. 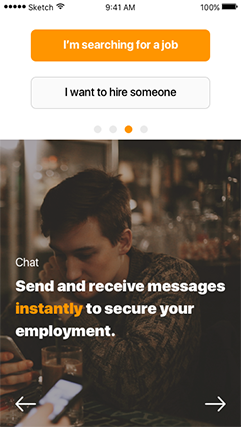 Be the first to contact the candidate or employer using the internal chat feature. 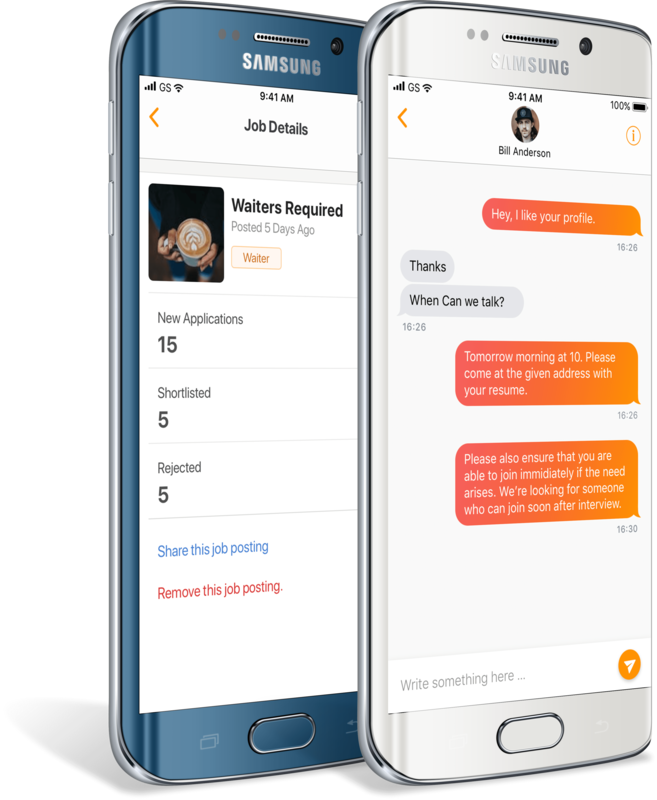 The chat system only allows the right candidate can contact the employer. Stay ahead of all other candidates using the smart system and as an employer hire the most suitable candidate fast! 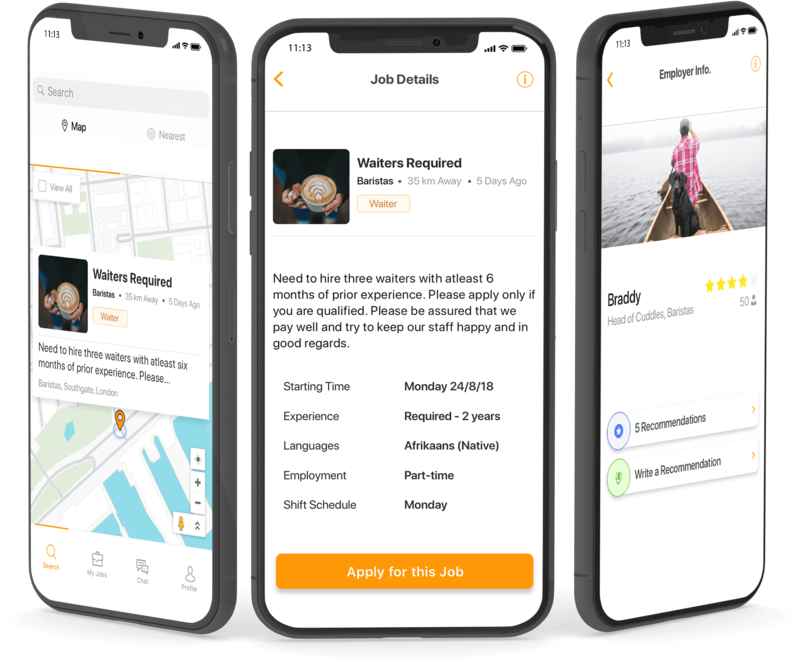 The OPPOS app uses latest technology to qualify candidate. The built-in smart tech analyses trends, locations, frequency and candidate information. Our new built-in smart system means most of the time you only need to press a button rather than writing out paragraphs about your self. Spend time at your new job not writing a CV. More likely to be called in for an interview if the employer knows your current location. Also as a candidate you can view the vacancy location. 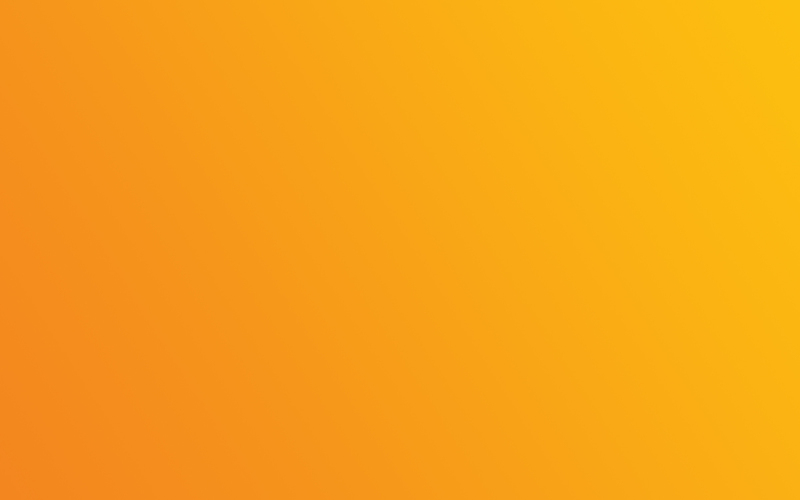 Completely free to use with no hidden fees or charges. Use OPPOS to get the right candidate or find the right job without worrying about expense. Just a few questions that may need answering regarding some of the innovations offered by OPPOS. 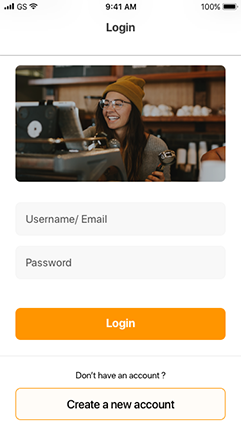 Can my customers write me a review even if they don't have the app? Yes, if you want some one to leave a review on your profile all they need on their phone is a QR code scanner. Ask them to scan the QR code from your app, write a review and submit. The reviews are categorised into three sections, employers/ employees, general and overall ratings. 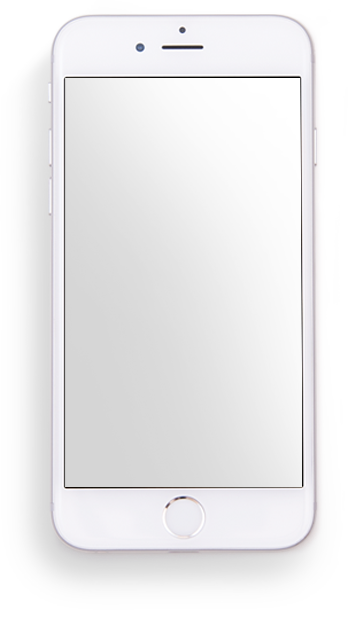 Reviews from customers or general public will go into the general category. Do I have to be at the location to set up the vacancy? No, you can be anywhere and choose the location when setting up your vacancy. 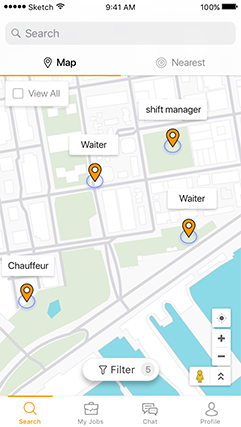 You can also change the location to tell the employers where you live or where you are in real-time. Make sure during the set up you select which and how you want to be notified. Once set up you can go into setting and turn on or off notification. Also you can set notifications with the phone settings. Please contact us for further information. We are happy to help with all your queries. 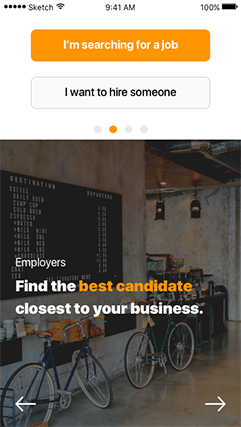 Find a job closest to where you are and hire local candidates fast!